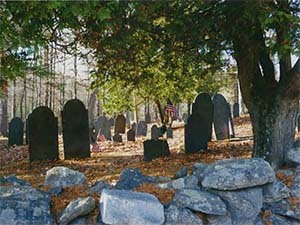 Central Burying Ground is owned and managed by the Town of Carlisle, MA. Central Burying Ground was established in 1784 when the Second District of Carlisle purchased 1/2 acre from the son and grandson of Thomas Wilkins. The land had already been used for burials prior. 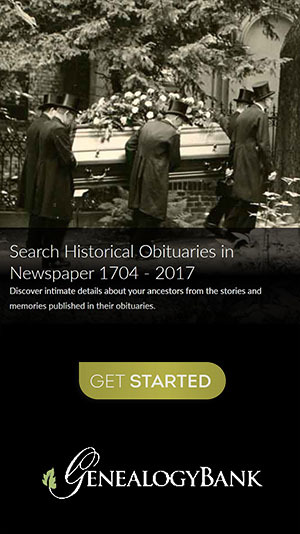 The last burial took place in 1875, that of Susannah Wheeler Hutchinson. From then on, burials would take palce at Green Cemetery. Records published here were acquired from the Town of Carlisle, MA on October 11, 2017. 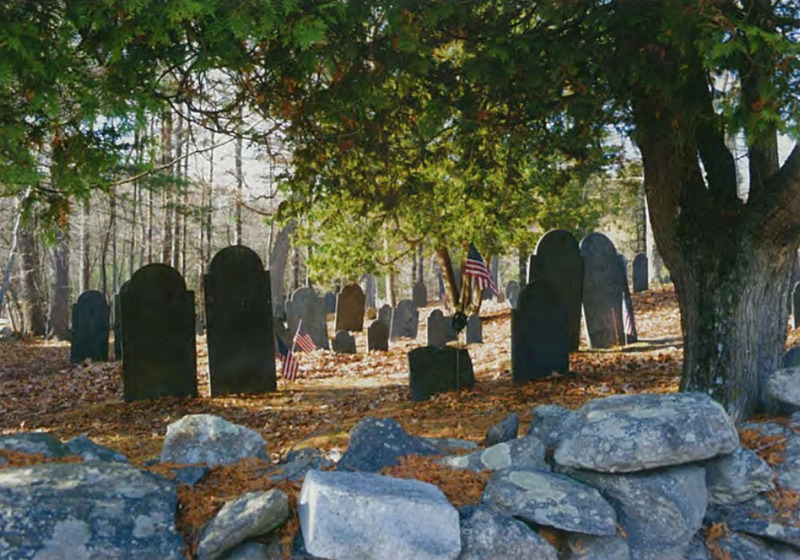 Central Burying Ground, Preservation Master Plan, 2016, (PDF) outlines history of the cemetery, with preservation details. Central Burying Ground, Preservation Master Plan, Appendices, 2016, additional cemetery history, with tombstone listings and photos.